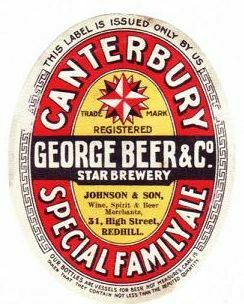 The Star Brewery, Canterbury was founded by George Beer in 1847 or thereabouts. 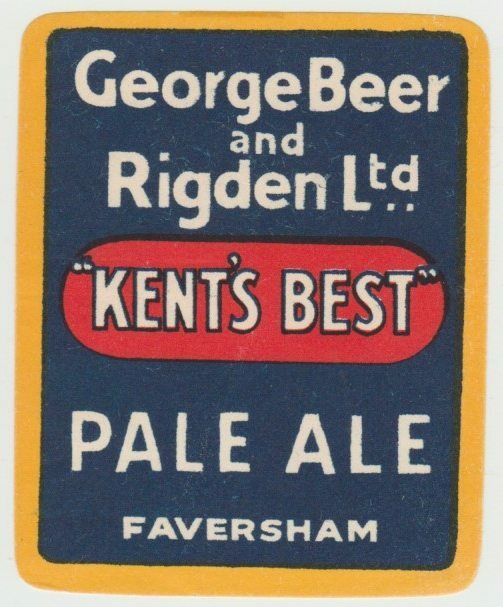 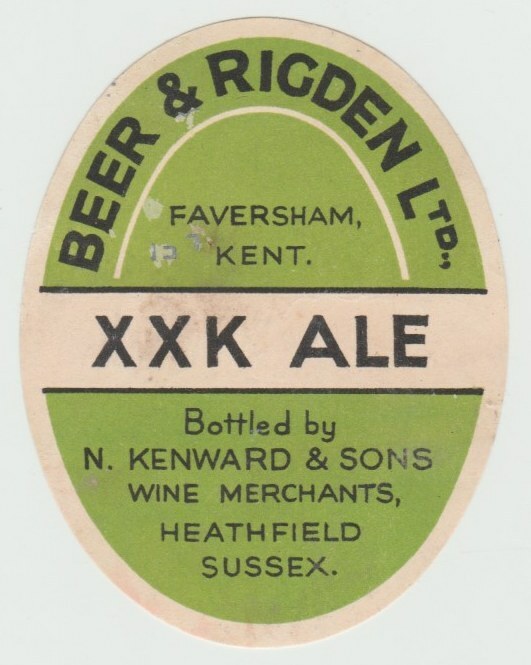 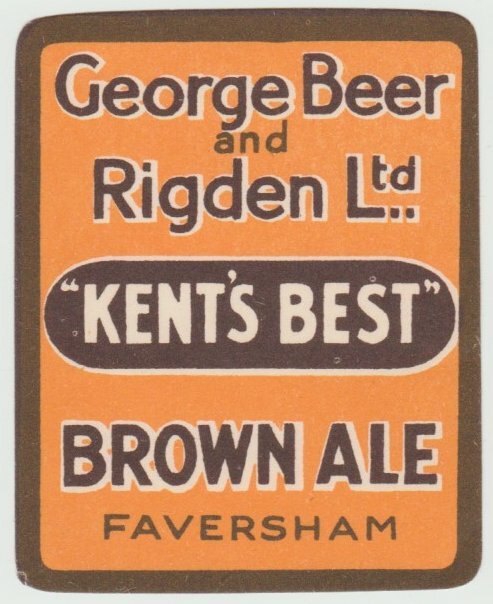 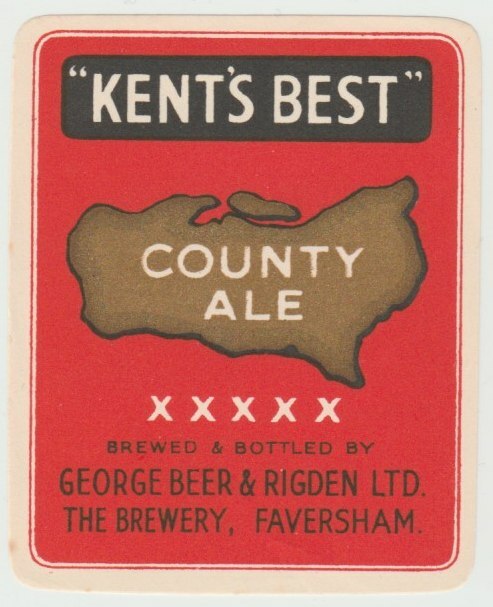 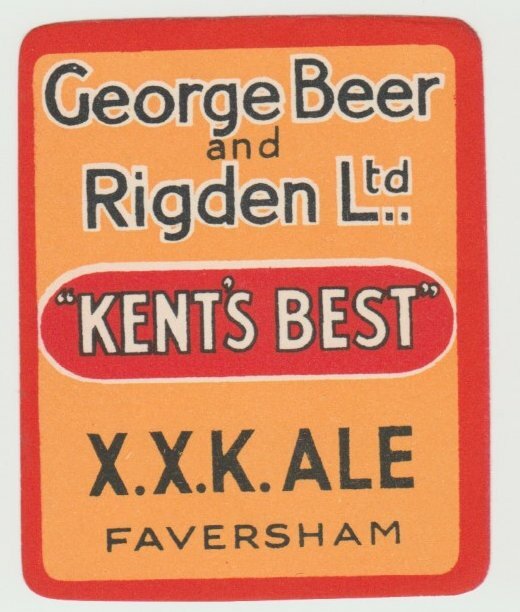 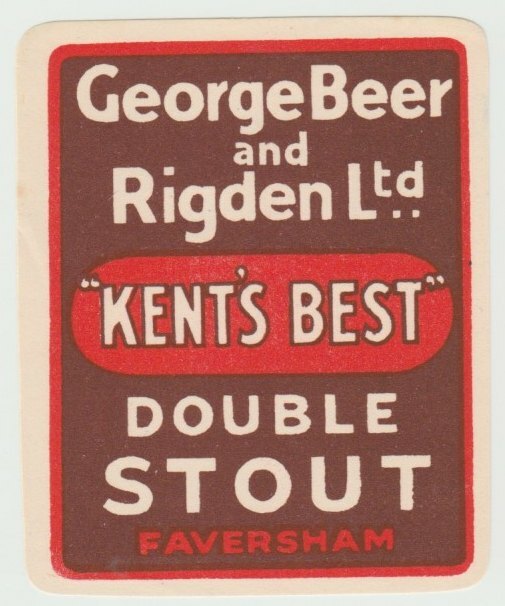 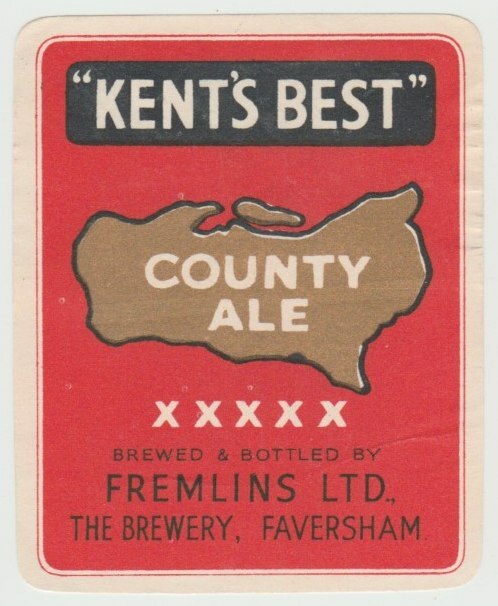 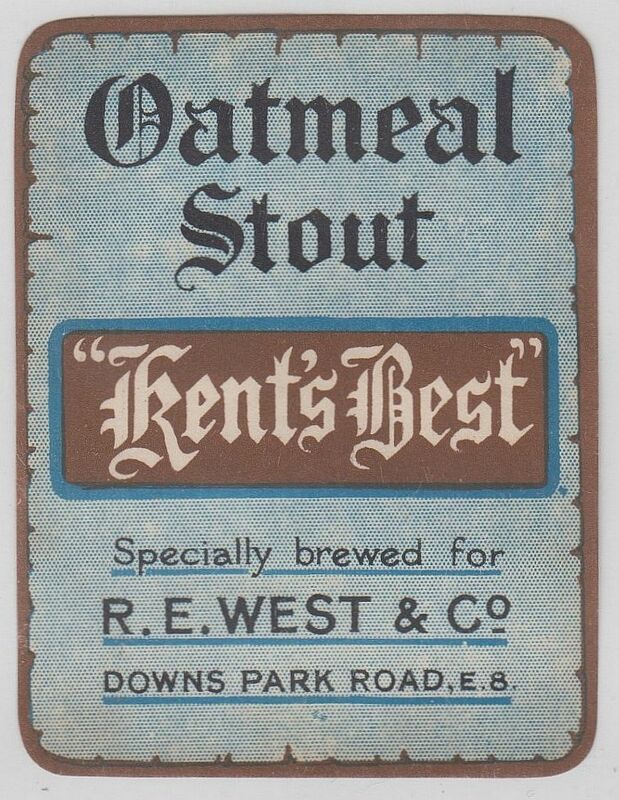 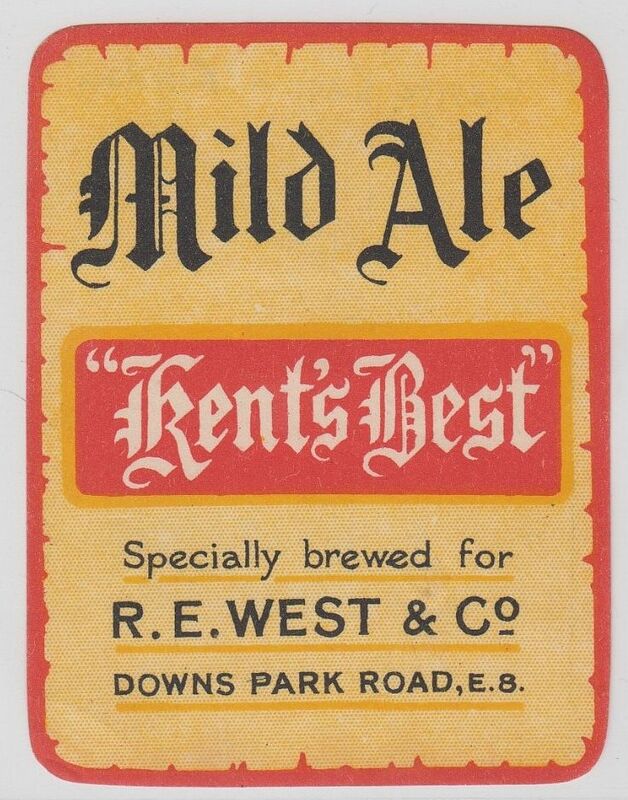 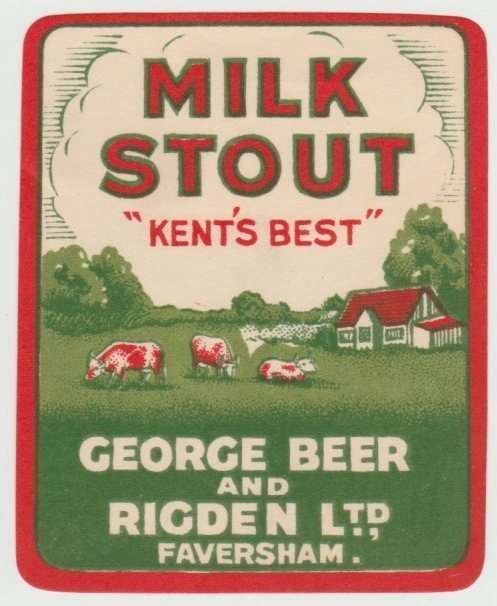 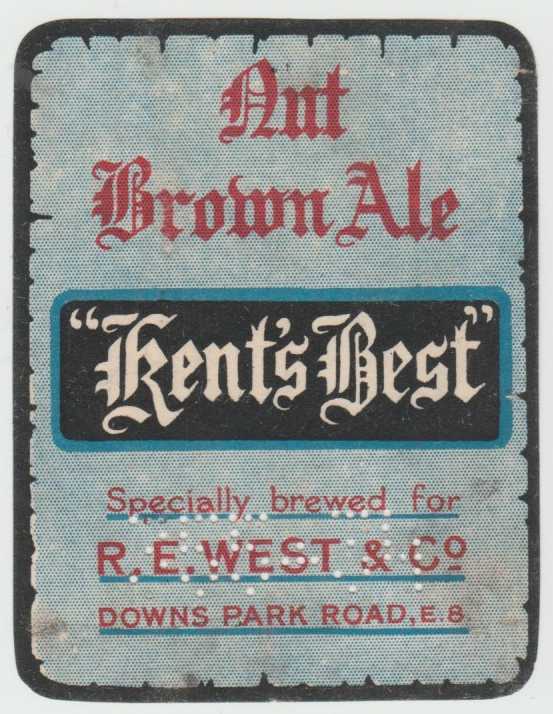 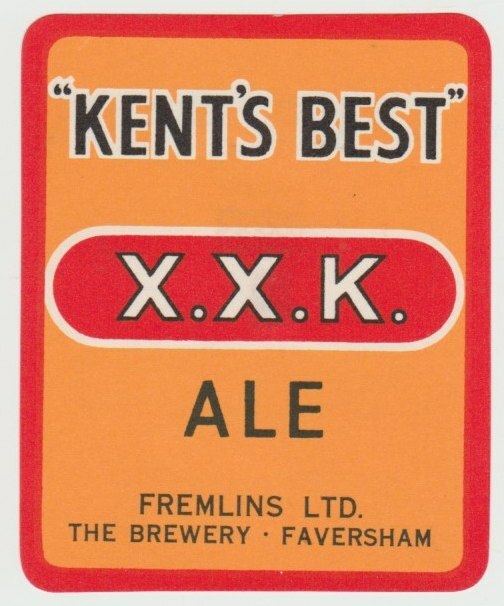 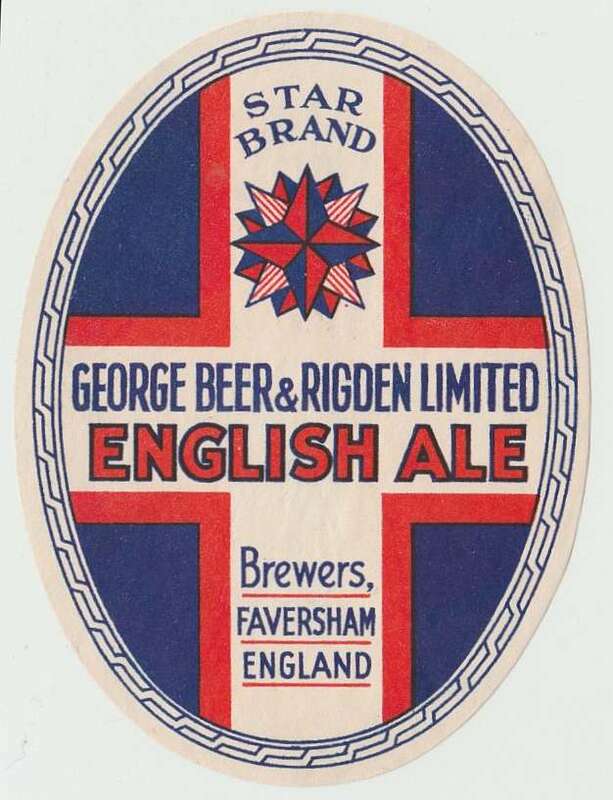 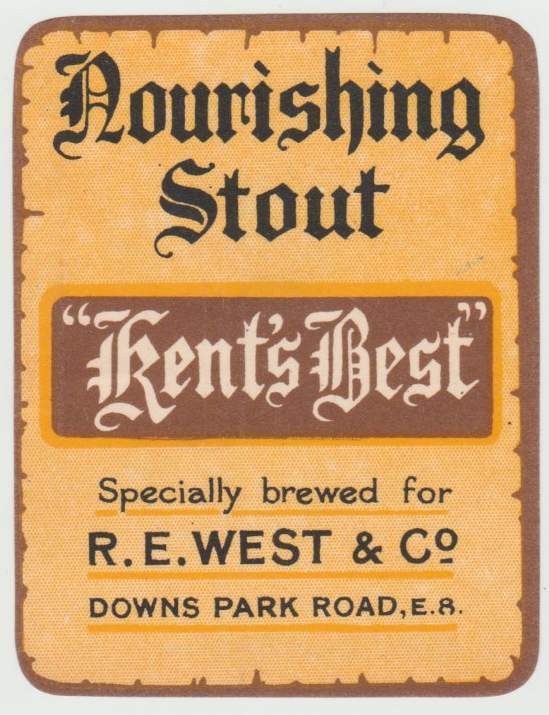 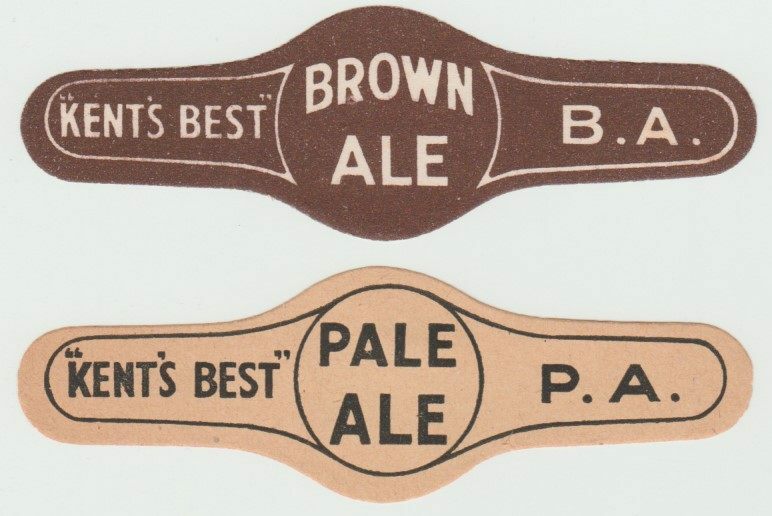 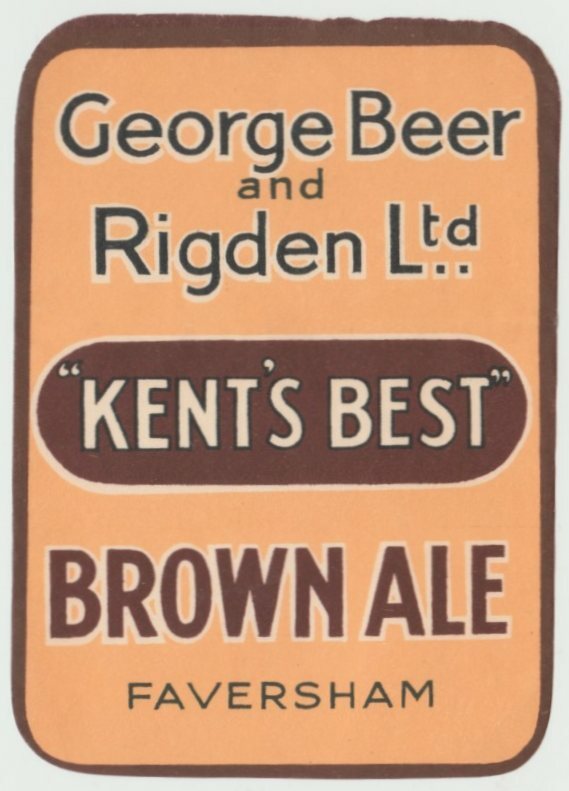 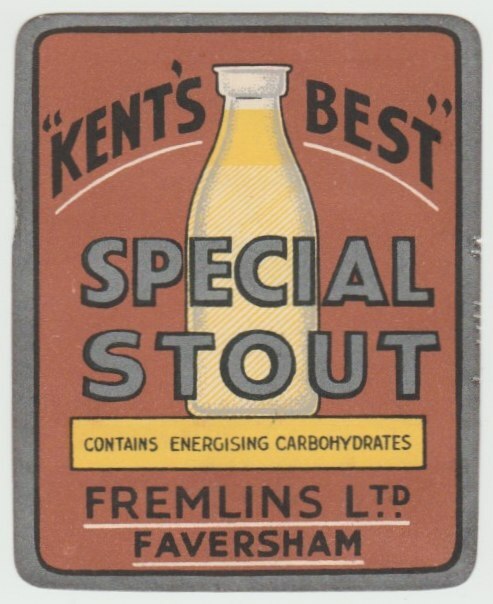 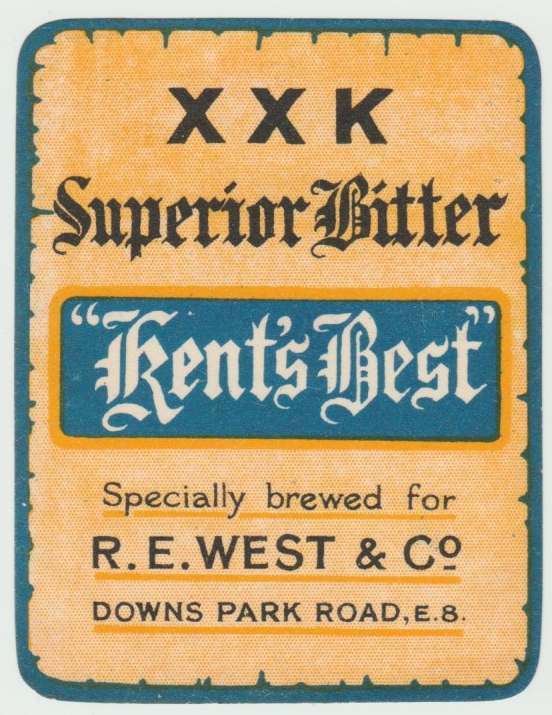 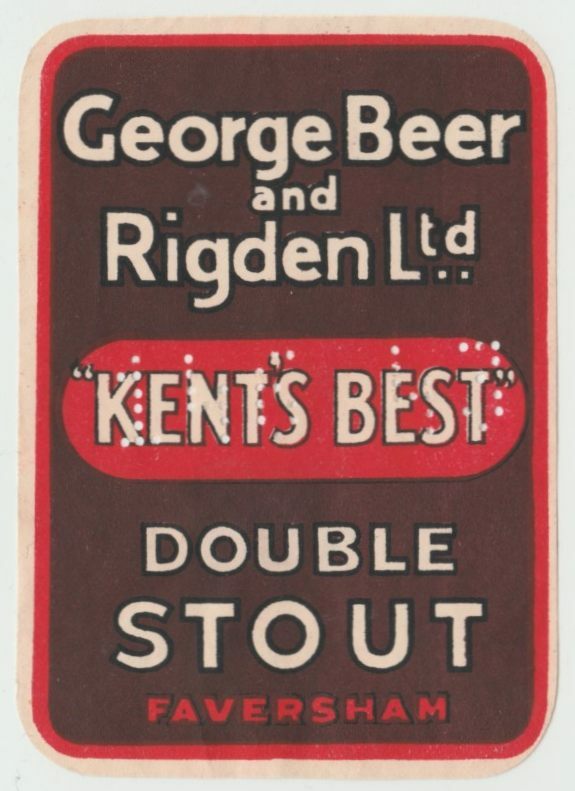 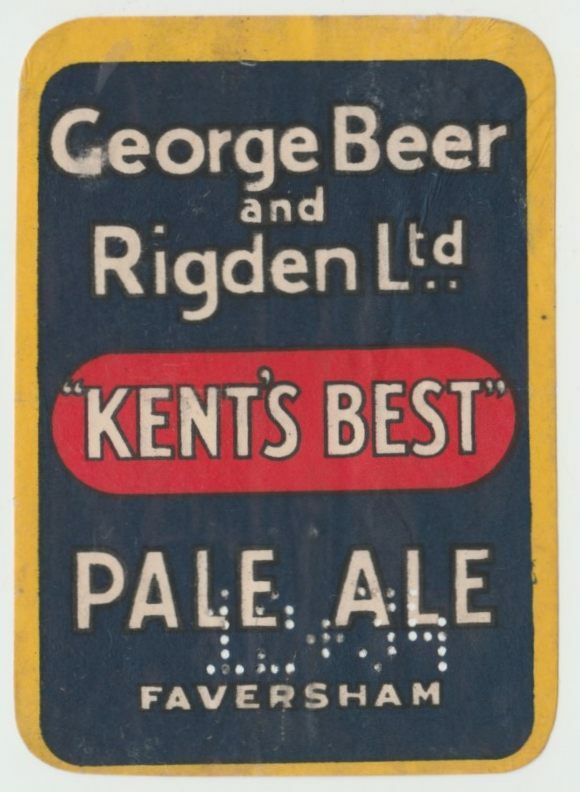 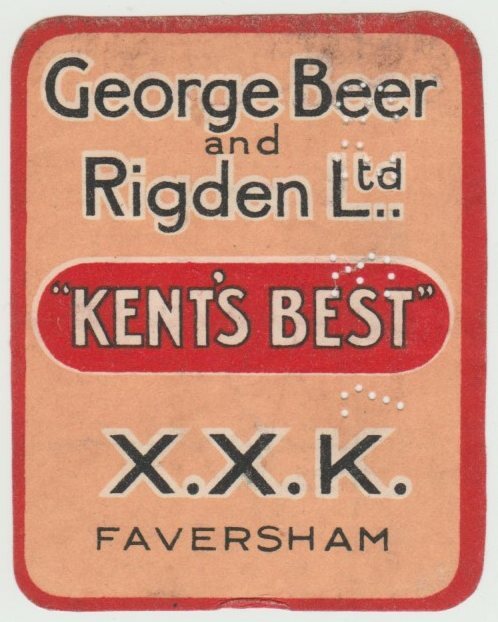 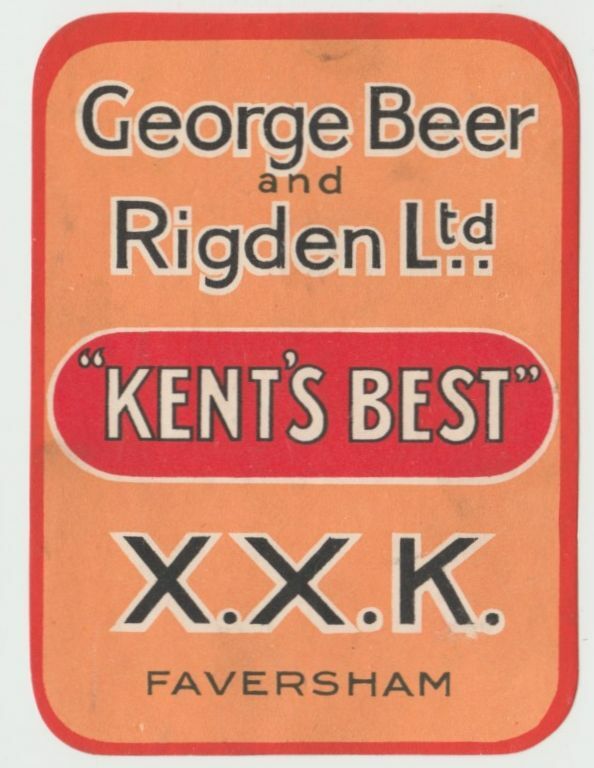 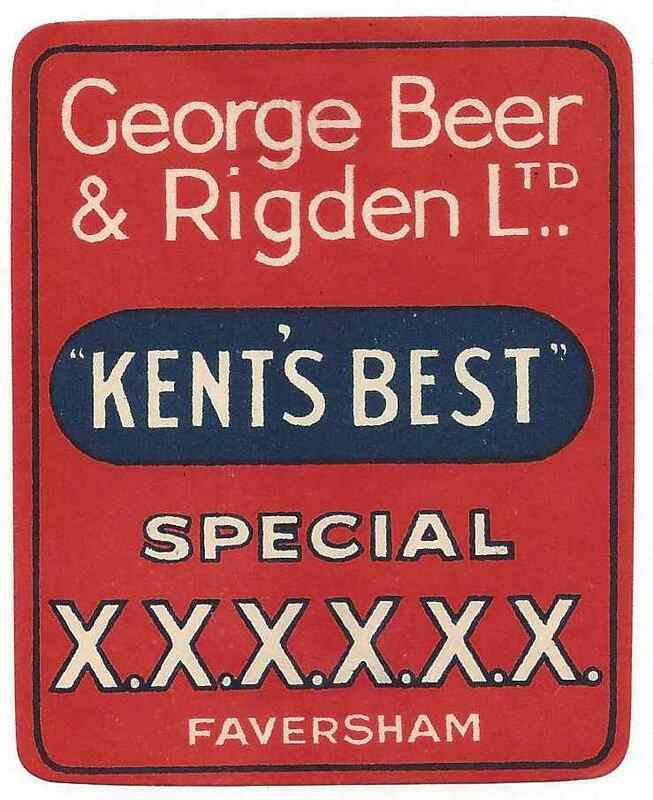 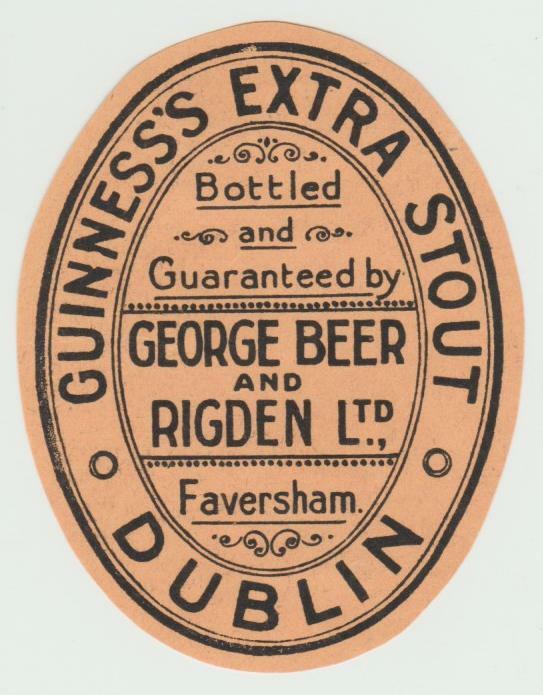 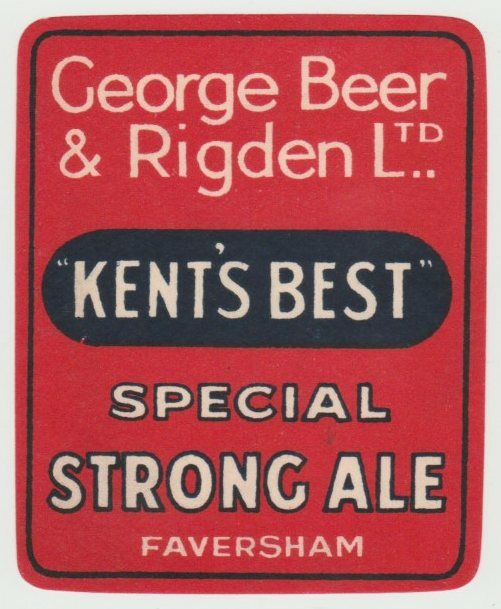 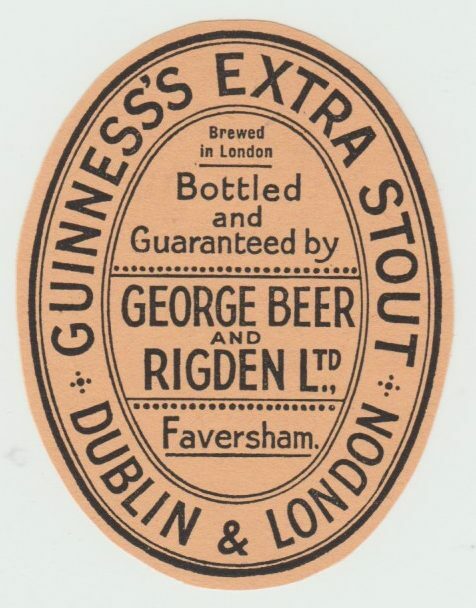 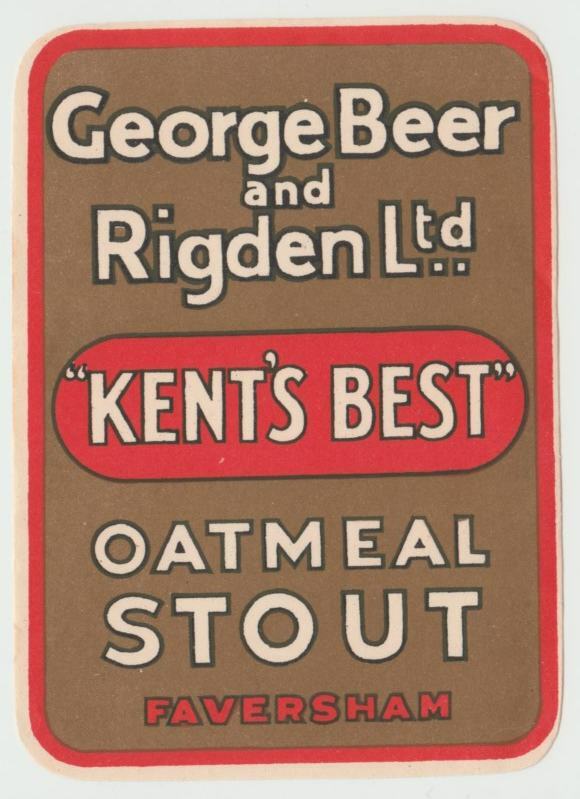 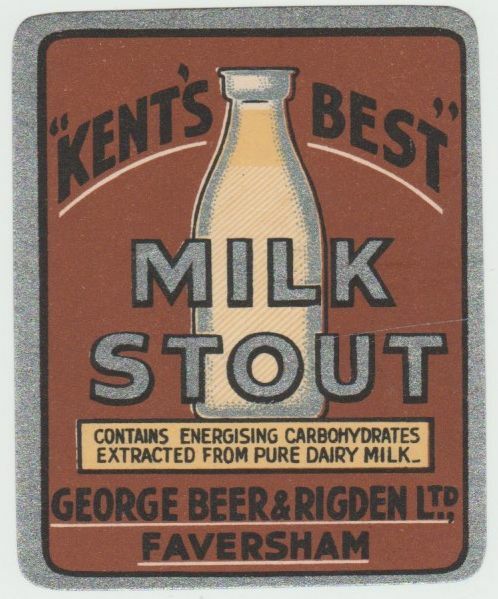 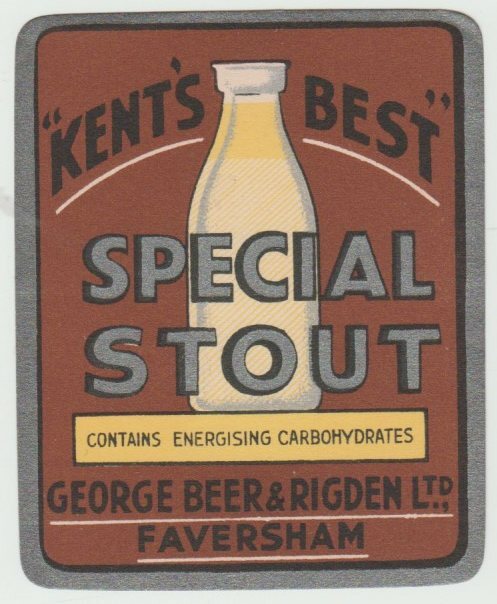 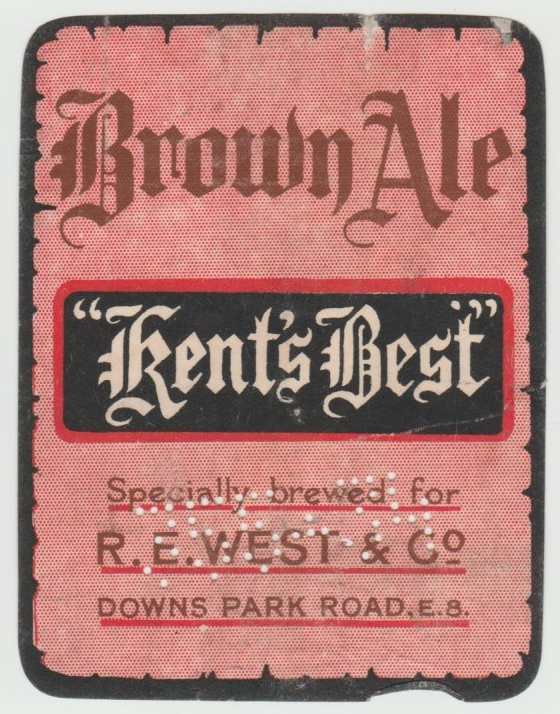 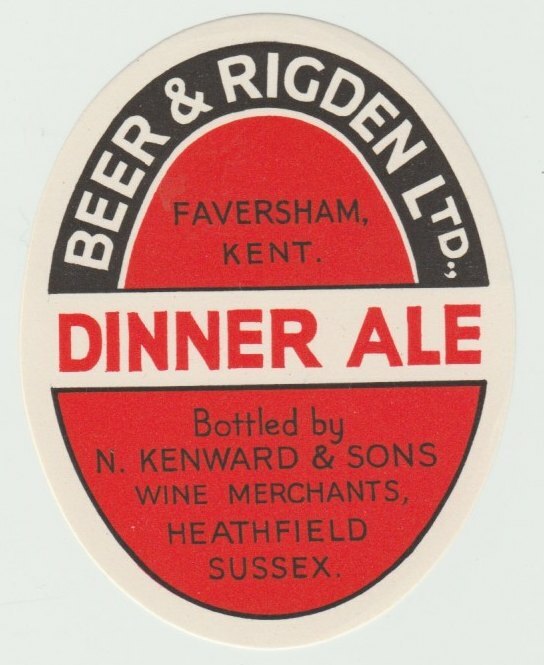 Although the Beer family appear not to be associated with the brewery, it was incorporated as a private company as George Beer & Co Ltd in 1919. 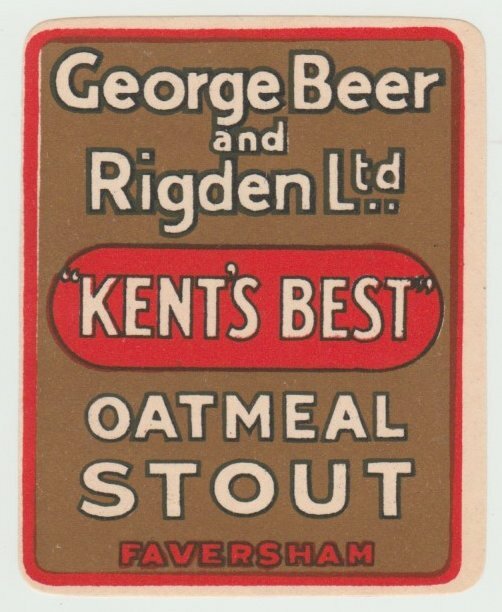 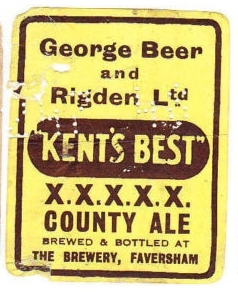 The brewery at Court Street, Faversham was founded in the middle of the 18th century by Edward Rigden and passed through many members of the Rigden family. 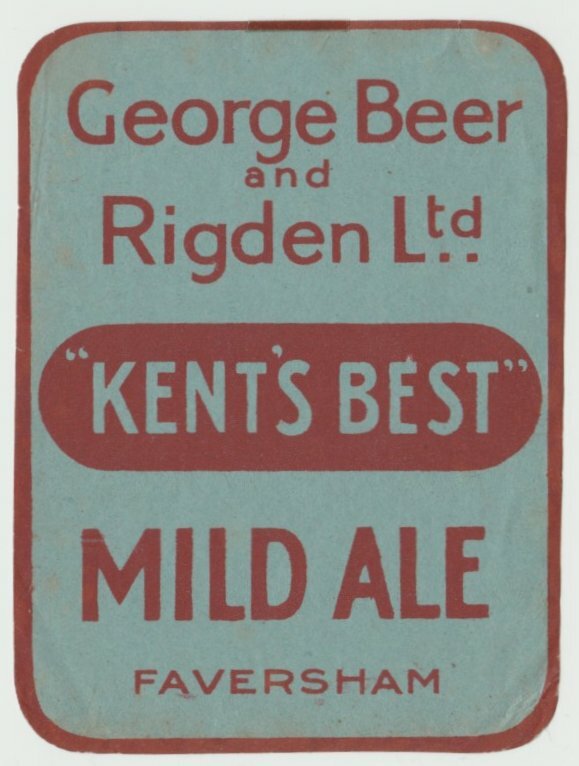 William & John Rigden modernised the brewery towards the end of the 19th century and were able to form W.E. 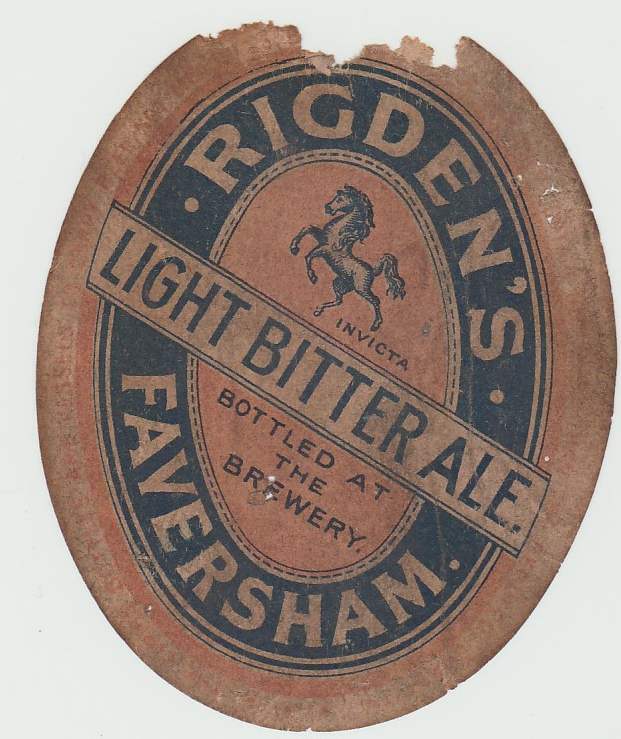 & J.Rigden & Co Ltd. in 1902.